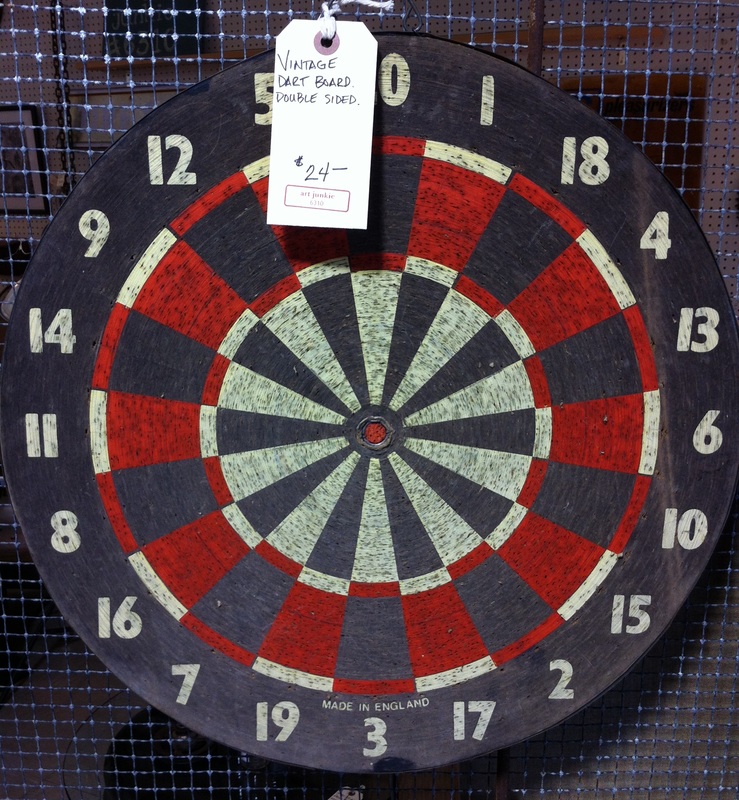 A Few Dart Boards More…..
A few weeks ago we posted about Target Practice Art for your home. Found these beauties yesterday while junk shopping. The cheapest was $19, the most expenive was $25. $60 isn’t bad, although I’d rather find them for a couple bucks each at garage sales……. But if you’re looking for several in a hurry, this could work. 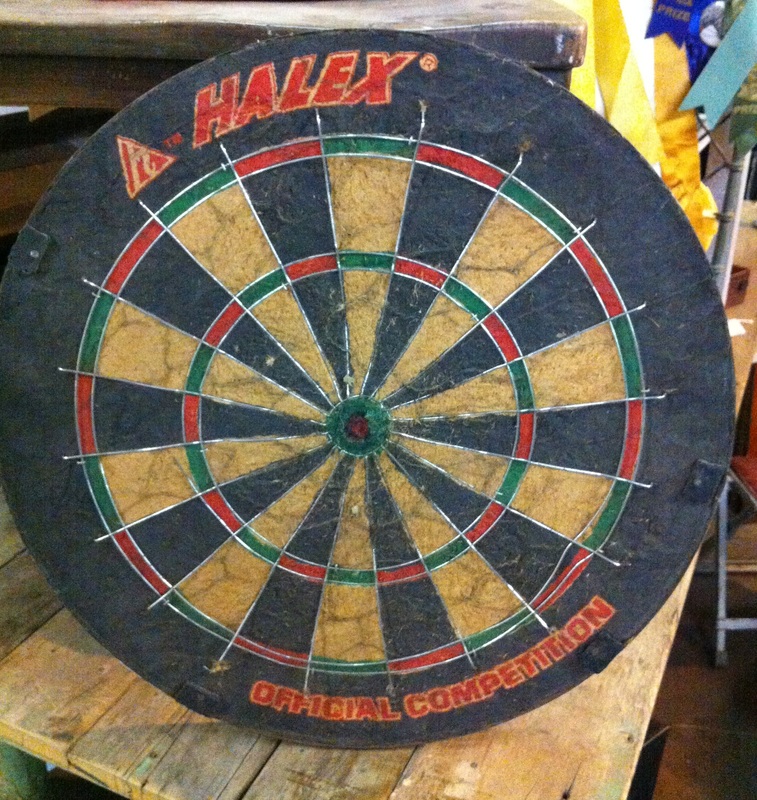 Nice Dartboards, Buy an exclusive and best brands dart boards online with super deals? 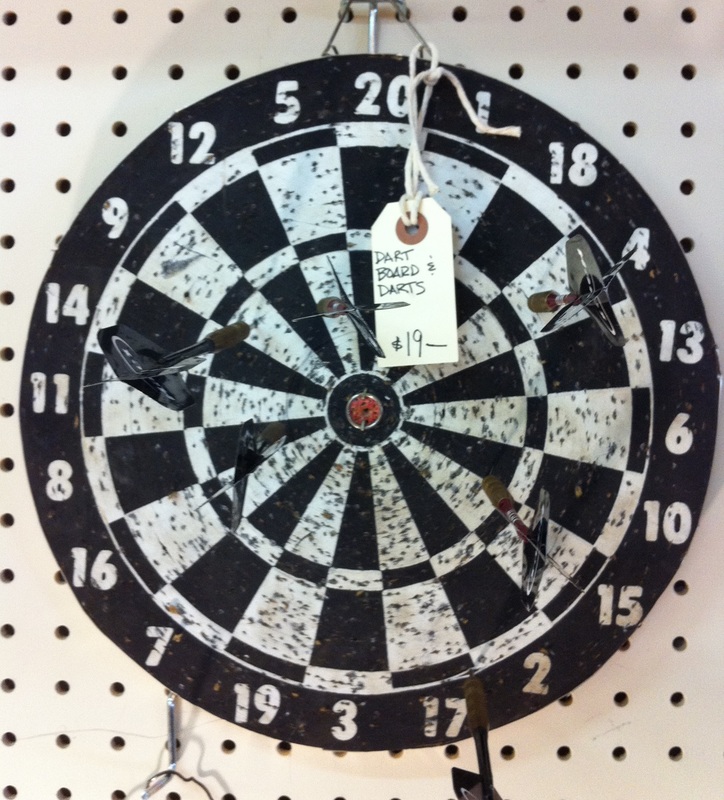 Choose from various darts, dart flights and other accessories at one place Visit today.